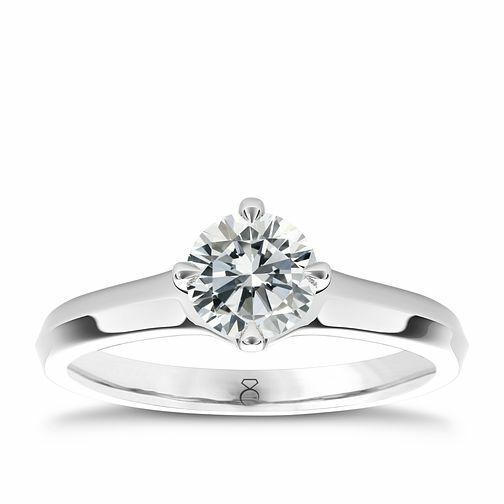 Set with a brilliant, round cut 2ct diamond solitaire in an elegant four claw setting, this beautiful polished platinum ring is certain to be treasured. Celebrate your engagement with a one-of-a-kind ring by The Diamond Story. Certificated by GSI.